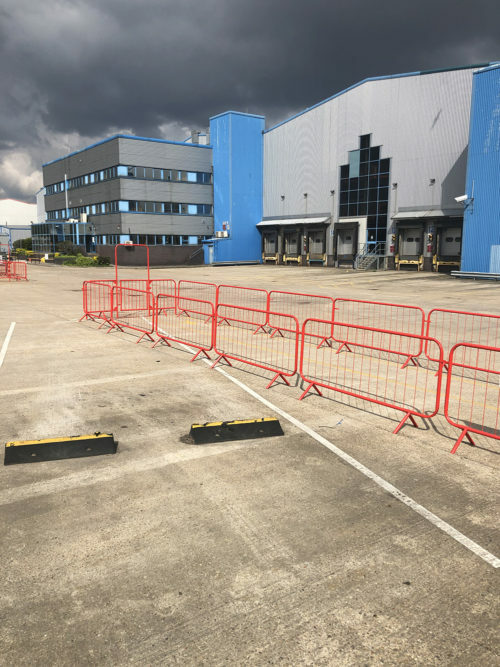 Level Best Concrete Flooring the industrial concrete flooring contractors from Yorkshire commence new concrete flooring contract in Loughborough on behalf of the main contractor. 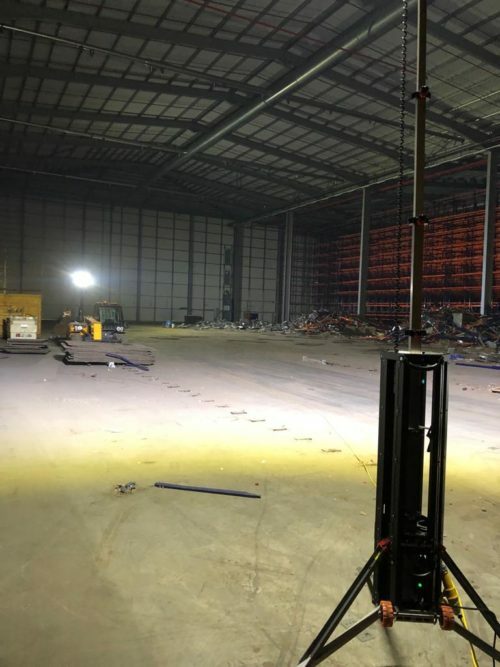 The concrete floor preparation team are carrying out the laser controlled levelling of the sub base, installation of perimeter column surrounds, steel profile construction joints and office underslab insulation. All of these concrete flooring processes have to work seamlessly to allow the concrete floor installation team to carry out the laser screed cast insitu concrete floor slab laying the following week.